Reserve Champion Female: Animal-Lazy JB Pride's Koko 519, Sire-KR O Canada, Lazy JB Cattle Co. 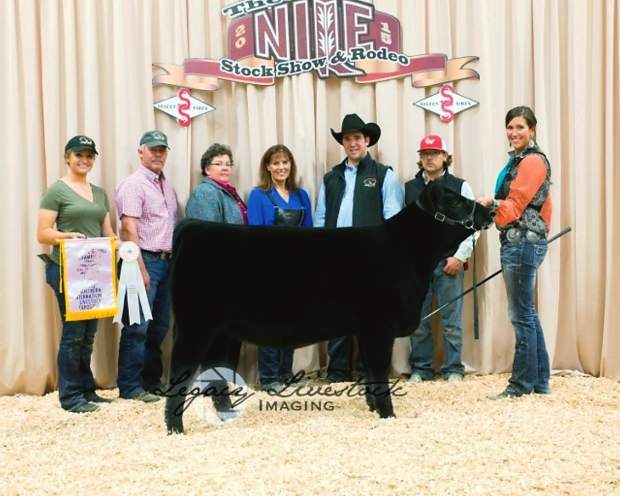 The Northern International Livestock Exposition (NILE) Stock Show hosted the Angus ROV Show Monday, Oct. 12. 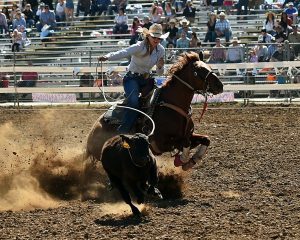 The judge for the Angus ROV Show was Chermaie Viator of Childress, Texas.